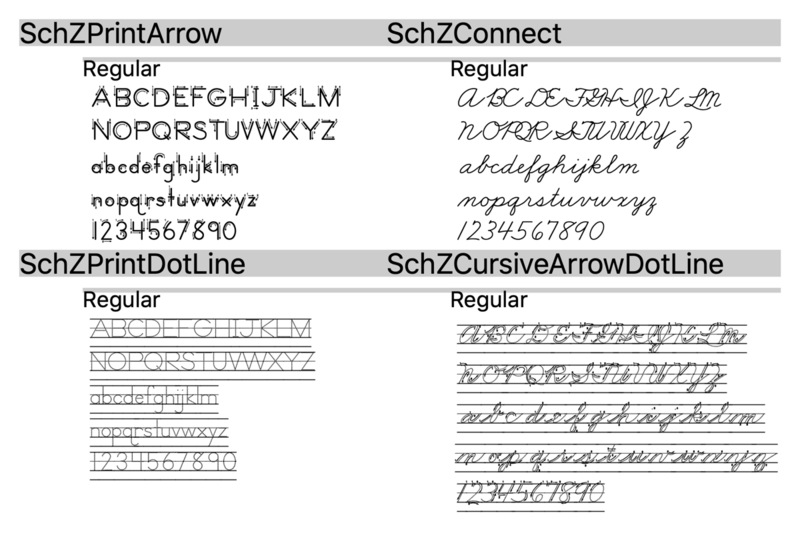 Teachers and parents, use these Schoolhouse D’Nealian® & Zaner-Bloser® style fonts sets to create your own handwriting worksheets for students to learn and practice handwriting — from printed manuscript through connected cursive. 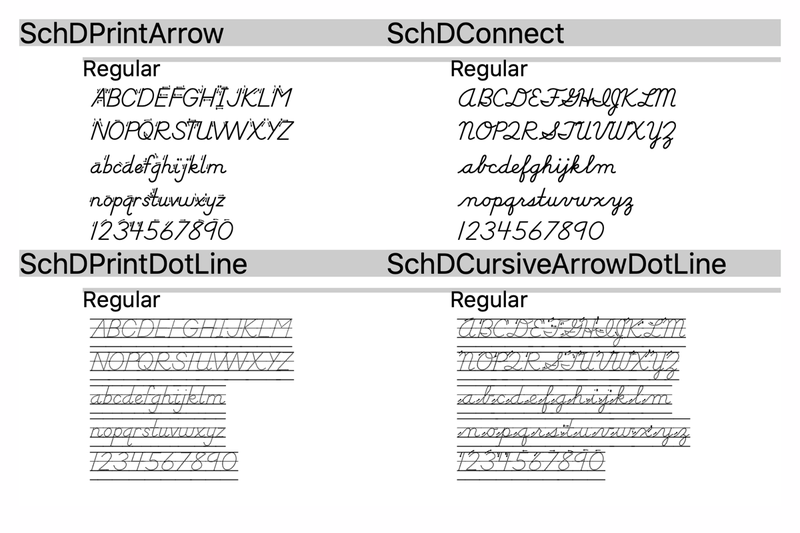 We’ve enhanced our educational handwriting fonts to supplement the latest and most popular methods used to teach handwriting in U.S. schools. Combine lessons and design new teaching materials to complement lessons in the official workbooks. These are also great for home schooling needs and other educational projects. Download immediately after purchase or have a CD shipped to you. 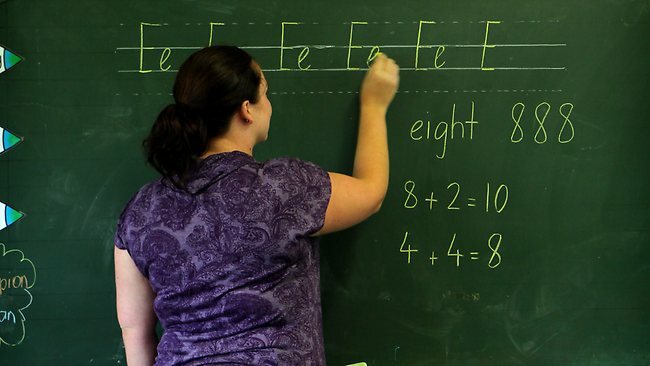 Click here for more information on school orders and site licenses. Includes three demo sample fonts representative of the 22 fonts in each set. NOTE: If your computer has Windows XP, then order Schoolhouse Fonts version 5 below. Schoolhouse Fonts (version 5) FOR WINDOWS XP ONLY! 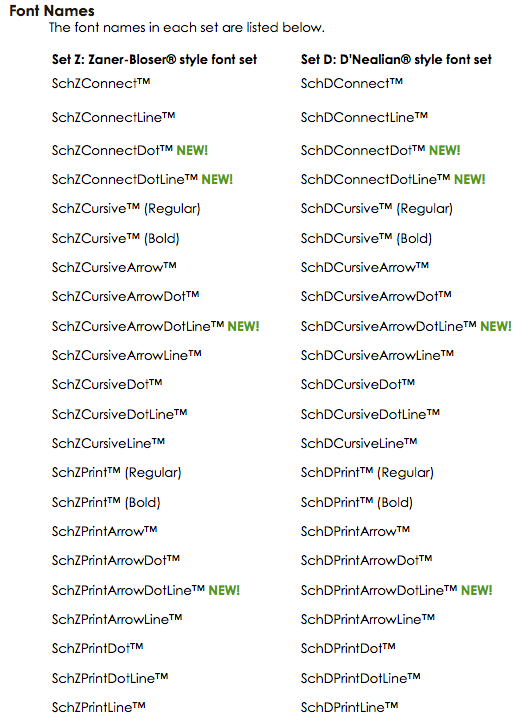 * Users with Windows 7 and newer and Office 2010 and newer should purchase the Schoolhouse SmartFonts v.6 shown above. Zaner-Bloser® is a registered trademark of Zaner-Bloser, Inc.
D’Nealian® is a registered trademark of Donald N. Thurber. Schoolhouse Fonts is not sponsored by, affiliated with, or connected to either Zaner-Bloser, Inc or Donald N. Thurber.